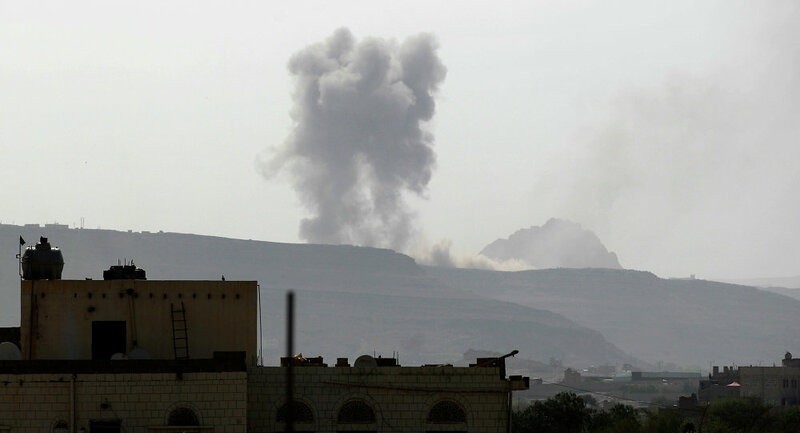 SANAA (Sputnik) - As many as 20 civilians were killed and eight others were injured as a result of an airstrike conducted by the Air Force of the Saudi-led coalition on a fuel station in the Yemeni city of Al Hudaydah, an unnamed source familiar with the situation told Sputnik on Monday. "On Monday, the coalition's jets carried out airstrikes on a fuel station at the city market in the Al Garrahi District, which claimed lives of 20 people and injured eight others," the source said. According to the source, the information about the victims is preliminary and the death toll is likely to grow as there are those, who remain missing, and the search and rescue operation is ongoing. 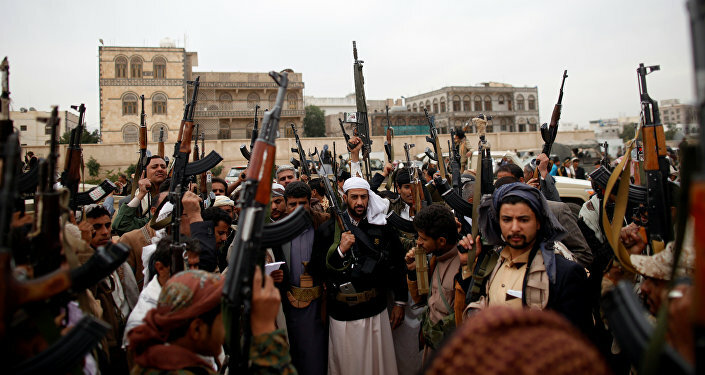 Yemen has been engulfed in a military conflict since 2015, with the government of President Abd Rabbuh Mansur Hadi fighting against the Houthi rebels, backed by army units loyal to former Yemeni President Ali Abdullah Saleh. Since March 2015, the Saudi-led coalition of mostly Persian Gulf Arab countries has been carrying out airstrikes against the Houthis in Yemen under Hadi's request. In November 2017, tensions between the rebels and Saleh escalated. On December 4, shortly after reaffirming the end of his alliance with the Houthis, Saleh was killed by them.